Update 10/18/2016: After two months of inching forward, the Sombra-related countdown site hit 100 percent. And nothing big happened. People are now more fed up than ever. Upon completion, the countdown site read, “...Carga finalizada. Unidad Bastion E-54 comprometida...,” implying that Bastion has been compromised in some way or another. Apparently there’s now some funny business happening with Bastion’s victory pose, as well as the map Dorado. Something might happen tomorrow, but nobody’s certain. After months of waiting, people expected something huge. Most figured Blizzard would outright release Sombra at the end of it all, or at least give us a screenshot or a video or an animated short film in which she calls up her Internet service provider and demands a damn connection upgrade. But instead we got another anticlimax, after people already stared getting sick of it months ago. So that’s worth thinking about, at least. For the most part, though, clue hunters are exhausted, and everybody else is pissed. Here’s hoping Blizzard finally does something sooner rather than later. Original story 8/25/16: Blizzard’s been hinting at a new Overwatch hero, Sombra, for months. What began with cheeky easter eggs has evolved into a full-blown alternate reality game (ARG). After the latest countdown-based twist, people are worn out. The ARG kicked into high gear earlier this month, upping the difficulty to an echelon so high that Blizzard had to step in (as Sombra) and tell people they were looking in the wrong places. Ultimately, sleuths uncovered a skull, and people were feeling pretty good about the whole thing. “This is certainly one of the better ARGs we’ve seen in recent months,” imnotgoats, an admin of Reddit’s Game Detectives board, told Kotaku’s Cecilia D’Anastasio a couple weeks ago. What a difference a little time makes. The most recent breakthrough came in the form of a “glitchy” post on Overwatch’s official forums that appeared to come from Sombra herself. It led players to a site that seemed to be counting down to an impending reveal. People were stoked. Finally, all that hard work was about to pay off. And then the page’s percentage stopped moving. At five percent. Cue: rage. Fans thought they saw a light at the end of the tunnel, but instead they got a cave-in. It’s been stalled for quite some time now, and nobody can figure out what they need to do to budge it. The Overwatch subreddit even added a filter to hide all Sombra-related posts. 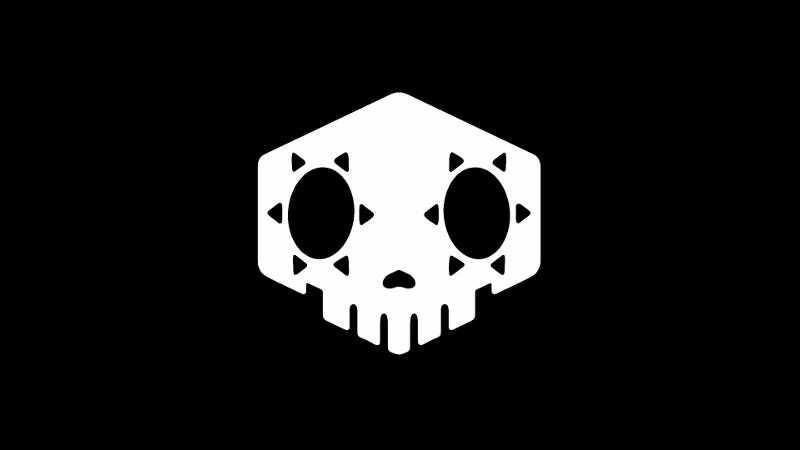 For now, people are trying to figure out how Sombra’s site works, but there aren’t any definitive leads. People have found that the percentage is likely updated manually—not by way of an automated program—so Blizzard’s waiting for players to do... something. After a series of “hacked” Twitter accounts appeared and the percentage increased, some think they need to alter their own accounts similarly. But that might have been fake, so nobody’s entirely sure. Precise science has once again gone out the window, and most people are clutching at straws. The hunt continues, and Blizzard is watching closely. How will they react, now that enthusiasm is clearly on the wane?